Ralph Steadman's art has captured people's imaginations for decades. He is best known for his collaborations with Hunter S Thompson which led to the birth of Gonzo journalism. 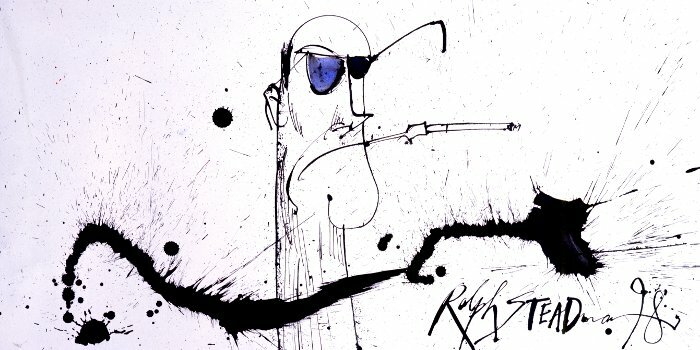 He has also illustrated classics such as Alice Through the Looking Glass and written and illustrated works of his own such as I Leonardo (signed copies available at www.ralphsteadmanshop.com). A selection of his works from these collections are now available through this website as prints and canvases.